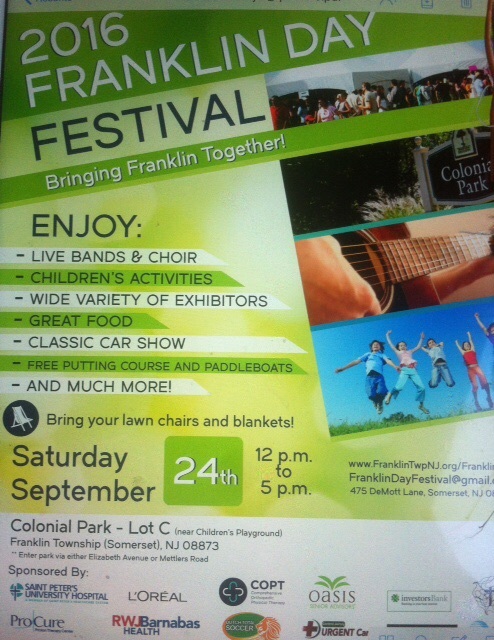 This Saturday the 24th, I will be an artist vendor for the Franklin Day festival in Somerset, NJ. I want to do as many local markets as possible including out of New York and this is a fun way to do so. If you are in central jersey, come on down! I would love to meet you. I’m still working on my art and so far, I still got quite a bit to do before October 1st. Love you all.